I just hung my Northern Lights to dry, Hows your grow going? You didn’t post pics. I moved the bit of coco pod off it’s back. But it’s working!!! 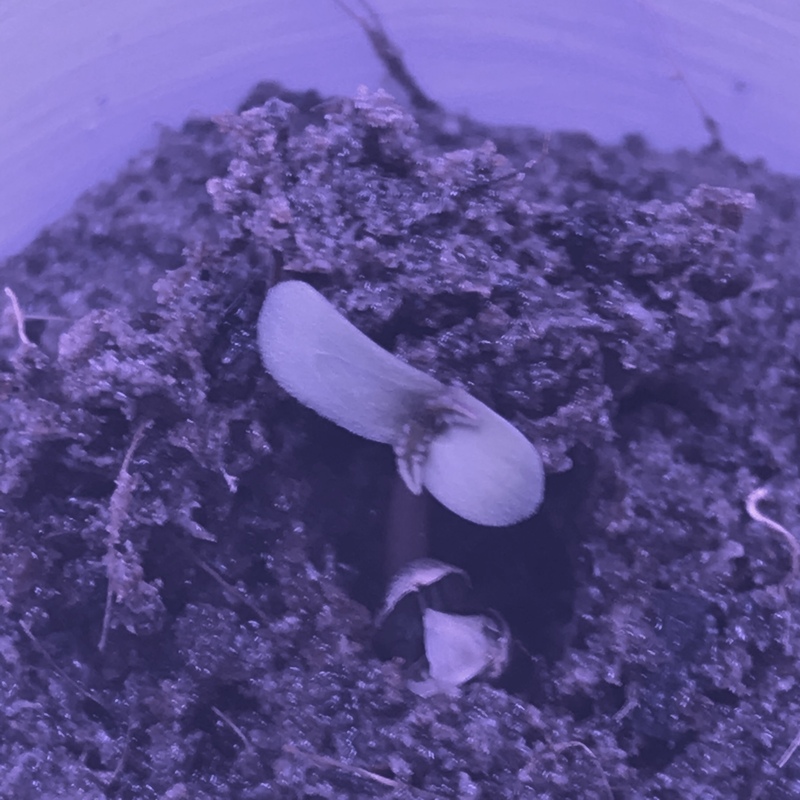 I had 3 northern lights seeds fail to germinate. This did not provide many picture taking opportunities. I’m now trying Bakerstreet, which is now a strapping two day old sprout! Have you posted any pictures of your harvest? No!!! I’ll do that as soon as I get home. Quick question, why?? I know nothing about growing anything.